Home / Nootropics / What Exactly Are Nootropics? Hormones, neurotransmitters, and enzymes all work together to sustain life as we know it. The human body is a melting pot of highly complex chemical reactions. Hormones, neurotransmitters, and enzymes all work together to sustain life as we know it. Everything we take into our body causes changes in the balance of chemical reactions. 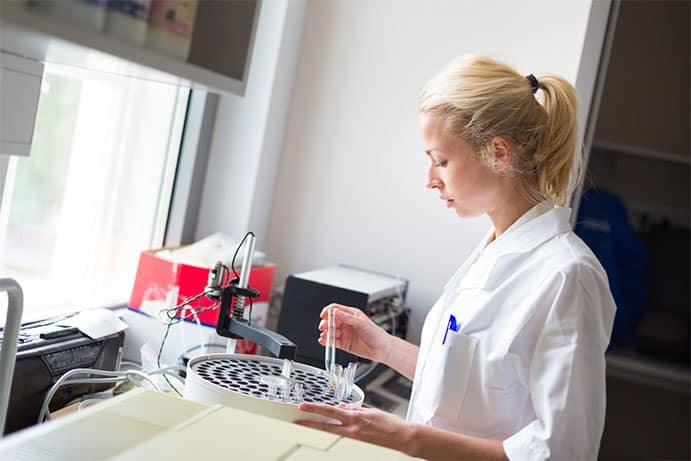 Therefore, we need a way of categorising the compounds we use as food and medicine so that we can use them both safely and effectively. We use categories, such as anti-inflammatories, sedatives, stimulants, and diuretics, to describe the effects a compound will have on the body. One of the newest and least well understood of these classifications is nootropics. 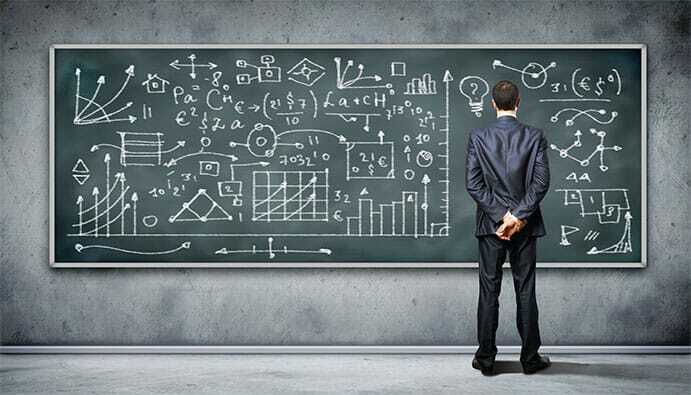 Here, we look at the word nootropics, break down its meaning, talk about its origin, and discuss how this category has changed since its inception. The word nootropic was coined in 1972 by Romanian chemist Corneliu Giurgea.Margineanu, D.G. (2011). A Weird Concept with Unusual Fate: Nootropic Drug. Revue des Questions Scientifiques, 2011, 182 (1) : 33-52. In his research he discovered a new compound, piracetam, with an effect profile that didn’t fit into the current classification system. He needed to create a new category that took into account the unique properties of this substance. Romanian chemist Corneliu Giurgea coined the word nootropic in 1972. Dr Giurgea is famously quoted as saying, “Man is not going to wait passively for millions of years before evolution offers him a better brain.” This describes his motivation in no uncertain terms. Giurgea stumbled upon piracetam while doing research to develop a compound that could cure motion sickness. After noticing that the compound markedly improved cognitive functionAlkuraishy, H.M., Mahdi, A.H., Ashoor, A.W. (2012). Piracetam (2-Oxo-Pyrrolidone) Advance and Modulate Central Processing Reaction Time in Normal Healthy Volunteers: Randomized Experimental Study; Single Blind Clinical Trail. WebmedCentral CLINICAL TRIALS 2012;3(4):WMC003129. in mice, he spent the following decade researching the mechanism, effects, and safety of the drug. This is what eventually led him to coin the term “nootropic,” to describe what he believed was a new class of substances. It enhances memoryDimond S.J., Brouwers, E.M. (1976). Increase in the power of human memory in normal man through the use of drugs. Psychopharmacology (Berl) 49(3):307-9. and learning. It improves the way the brain functions under disruptive conditions. It protects the brain from physical or chemical injuries. It improves the function of cortical/subcortical control mechanisms. Its pharmacology is different that of conventional psychotropic drugs, and it has few or no side effects. A nootropic produces an overall improvement in brain function, without causing any toxic side effects. The criteria laid out by Dr Giurgea were very different from what people are using today. There are many reasons for this, but perhaps most notably the increased popularity of the term has led many people of different backgrounds to use it, each with their own slightly different interpretation. People are continually adding to the list of “nootropic” substances. Some of the biggest contributions to the nootropics category of substances have come from various forms of traditional medicine. Many experts in this field have been able to look back at the plants they have used in the past, and determine which belong in the nootropic class. 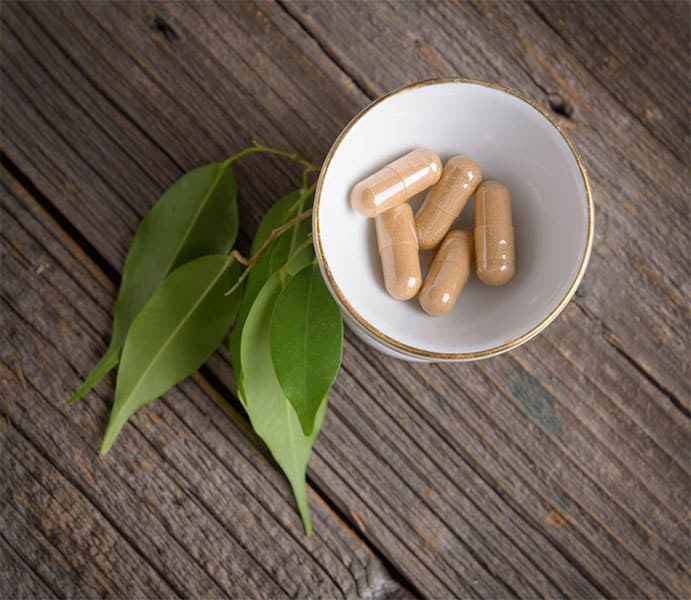 Ayurveda, a traditional medicine system that places an emphasis on the healing of the mind as part of their philosophy, is especially rich in nootropic candidates. Researchers have analyzed the effects of these substances on the brain, and tested their safety in order to confirm this classification.Kulkarni, R., Girish, K. J., Kumar, Abhimanyu. (2012). Nootropic herbs (Medhya Rasayana) in Ayurveda: An update. Pharmacogn Rev. 6(12): 147–153. The list of plant species, or isolated plant extracts, that are considered to be nootropics is now very long. Experts in traditional medicine have been able to look back at the plants they have used in the past and determine which should be classed as nootropics. Since nootropics entered the marketplace, their definition has been adapted even further. Above all, the word is used to communicate the benefits to cognitive function. People now use the word nootropic to describe virtually any cognitive-enhancing supplement, even if it doesn’t fit all of the criteria laid out by Dr Giurgea. Antioxidants, for example, protect the brain from disruptive conditions (such as hypoxia) and from chemical injuries,Binder, S., Doddabela, P. (1976). The efficacy of Piracetam on the mental functional capacity of chronic alcoholics. Medizinische Klinik 71(17):711-716. but lack significant cortical and subcortical modulating activity. They also don’t directly improve memory or cognition (they operate indirectly through their protective action). 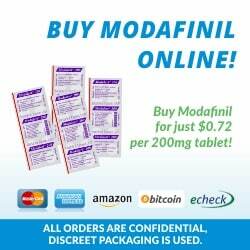 Modafinil, on the other hand, stimulates the brain by modulating the relative levels of neurotransmitters (like dopamine, orexin, histamine, and norepinephrine). This compound has become very popular for its ability to keep us awake and make our brains function more effectively (at least temporarily). It has a list of negative side effects, however, which would be enough for Dr Giurgea to eliminate it from the list of nootropic substances. The way we classify compounds is fairly objective, meaning that they don’t always fit neatly into one category or another. This is because although we like to place everything around us into neatly organised boxes, nature doesn’t share our enthusiasm. There are constantly contradictions, or exceptions to rules. Take anti inflammatories, for example. This well-established class of compounds theoretically encompasses any substances that stop the process of inflammation. Simple enough, right? However, some anti-inflammatory compounds, such as capsaicin from hot chilis, actually work by first causing inflammation. This seems contradictory, and to some extent it is, but these compounds have a deeper effect on the complex human body. By causing inflammation, we can actually trigger the body’s own anti-inflammatory response, which overpowers the inflammation caused by the compound — thus reducing overall inflammation. In much the same way, we now have a spectrum of nootropic compounds. Some work more directly, such as piracetam and noopept, while others require a response from the body to produce an overall nootropic benefit. Therefore, it comes down to general consensus as to whether a particular compound is considered nootropic or not. We rely on the people using these substances on a regular basis, the researchers analyzing the compounds and mechanisms, and the doctors and health practitioners prescribing or using it. It comes down to general consensus as to whether a particular compound is considered nootropic or not. Some people have a more purist philosophy on how nootropics are classified. They stick to the original criteria outlined by Dr Giurgea to determine whether or not a compound is considered nootropic. 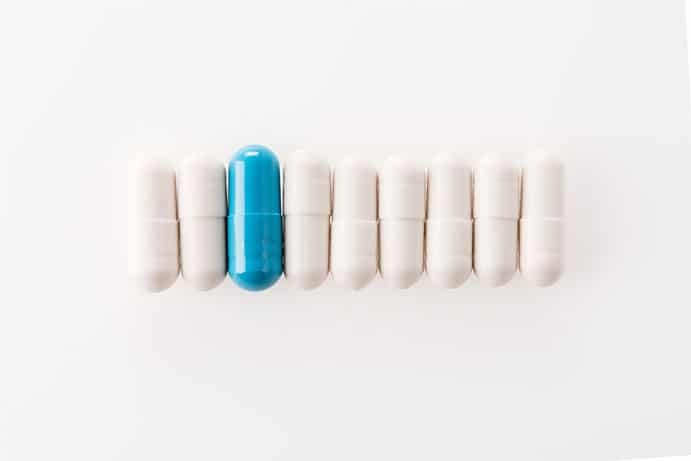 Anything that doesn’t meet these criteria, such as something that has some toxicity or lacks cortical/subcortical modulation, is considered a “smart drug”, but not a nootropic. “Smart Drugs” is the umbrella classification of any compound that improves learning and memory, without the requirement that it have protective or non-toxic effects. Whie this is the strict definition, some people consider nootropics and smart drugs to be synonymous. “Smart Drugs” is the greater classification of any compound that improves learning and memory. After piracetam was created, nootropics that were similar in structure but had slightly different properties followed. Piracetam and these other nootropics – which include Aniracetam, Oxiracetam, Pramiracetam and Phenylpiracetam – are known as racetams. They are made of molecules that contain a structure called a pyrrolidine nucleus. Racetams affect the neurotransmitter acetylcholine,Pepeu, G., Spignoli, G. (1989). Nootropic drugs and brain cholinergic mechanisms. Progress in Neuro-Psychopharmacology and Biological Psychiatry Volume 13, Supplement 1, 1989, Pages S77-S88. which is involved with learning and memory. The various different racetamsGouliaev, A.H., Senning, A. (1994). Piracetam and other structurally related nootropics. Brain Research Reviews Volume 19, Issue 2, May 1994, Pages 180-222. can affect other neurotransmitters as well. Some, such as Aniracetam and Oxiracetam, affect dopamine and serotonin levels. Because of this, they can be helpful in alleviating anxiety and depression. You now have many different nootropics to choose from. Do your research to find out which one is best for you. Consider cost, strength, and speed and duration of onset. Ask yourself why you want to take a nootropic. Do you simply want to get more out of studying? Are you looking for something that will help you with social anxiety? Piracetam is a good place to start, as it’s the oldest and most researched of the nootropics, and it’s not as strong as the more recently created ones. Later on, you can try other nootropics or even take a combination of different nootropics at once (stack them). Whenever you start taking a new nootropic, begin with the lowest dose possible and slowly work your way up to a higher dose if necessary. Nootropics take time to build up in the brain, so don’t rush to up your dose if you don’t notice an immediate effect. The word “nootropic” was created to make room for a new class of chemicals that promote a “bending of the mind”. 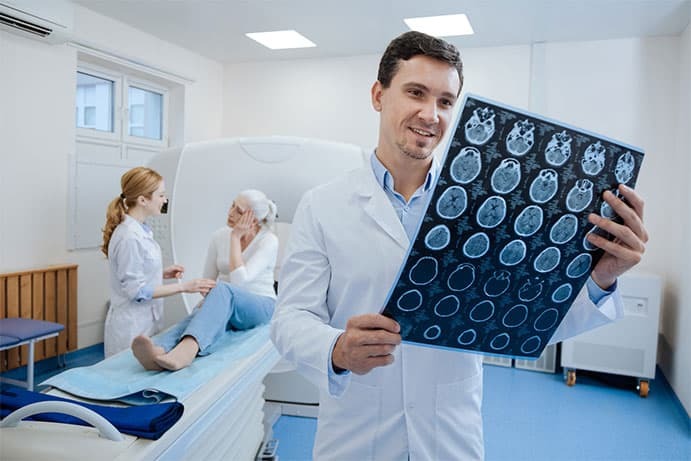 A nootropic makes the brain more effective without causing any harm. The term has changed over time to include a broader range of substances with cognition-enhancing activity. Opinions are now split as to whether the original five criteria set out by the man who coined the word should be strictly adhered to. What are your thoughts? 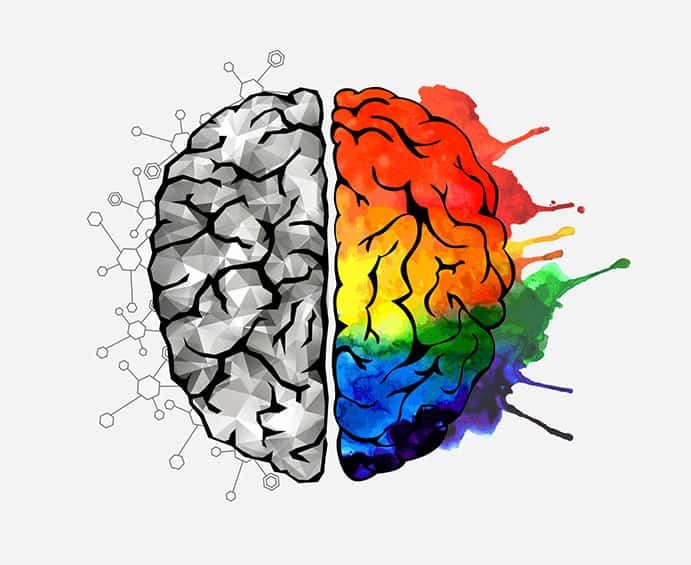 Should we stay within Dr Giurgea’s criteria when it comes to classifying nootropics, or should we expand it to include the many other cognitive enhancing compounds entering the market? 1. ↑ Margineanu, D.G. (2011). A Weird Concept with Unusual Fate: Nootropic Drug. Revue des Questions Scientifiques, 2011, 182 (1) : 33-52. 2. ↑ Alkuraishy, H.M., Mahdi, A.H., Ashoor, A.W. (2012). Piracetam (2-Oxo-Pyrrolidone) Advance and Modulate Central Processing Reaction Time in Normal Healthy Volunteers: Randomized Experimental Study; Single Blind Clinical Trail. WebmedCentral CLINICAL TRIALS 2012;3(4):WMC003129. 3. ↑ Dimond S.J., Brouwers, E.M. (1976). Increase in the power of human memory in normal man through the use of drugs. Psychopharmacology (Berl) 49(3):307-9. 4. ↑ Kulkarni, R., Girish, K. J., Kumar, Abhimanyu. (2012). Nootropic herbs (Medhya Rasayana) in Ayurveda: An update. Pharmacogn Rev. 6(12): 147–153. 5. ↑ Binder, S., Doddabela, P. (1976). The efficacy of Piracetam on the mental functional capacity of chronic alcoholics. Medizinische Klinik 71(17):711-716. 6. ↑ Pepeu, G., Spignoli, G. (1989). Nootropic drugs and brain cholinergic mechanisms. Progress in Neuro-Psychopharmacology and Biological Psychiatry Volume 13, Supplement 1, 1989, Pages S77-S88. 7. ↑ Gouliaev, A.H., Senning, A. (1994). Piracetam and other structurally related nootropics. Brain Research Reviews Volume 19, Issue 2, May 1994, Pages 180-222. I have somatic t as a result of an ear infection/ototoxic medication (cipro) and am desperate for relief. One researcher in the states has theorised that the cholinergic system is deranged in t sufferers. can you suggest any treatment protocols that may be of benefit? 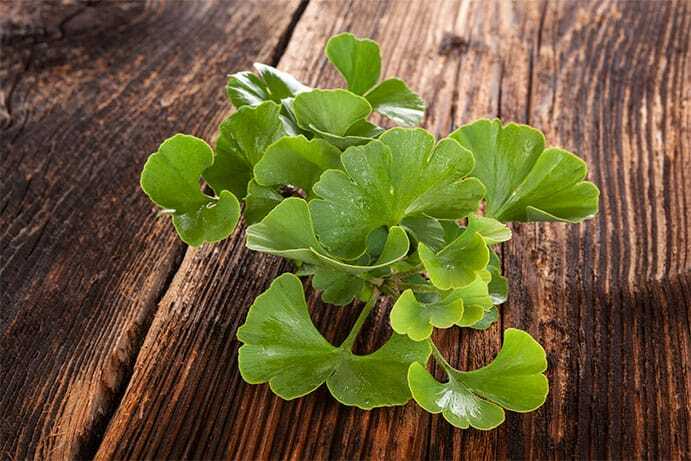 have you had any experience with using brahmi (bacopa) for the relief of somatic tinnitus? I am very interested i trying a brand of nootropics. I spoke with my gp today about me falling asleep(nodding off) at work. He gave me a sleeping pill. I sleep well before my shift. I drive a lot about 200-300-400 sometimes more a night depending on the situation needing attention. Obviously nodding off whilst driving is bad and am wondering if there is anyway for me to get a nootropics product that he will actually give me to try.